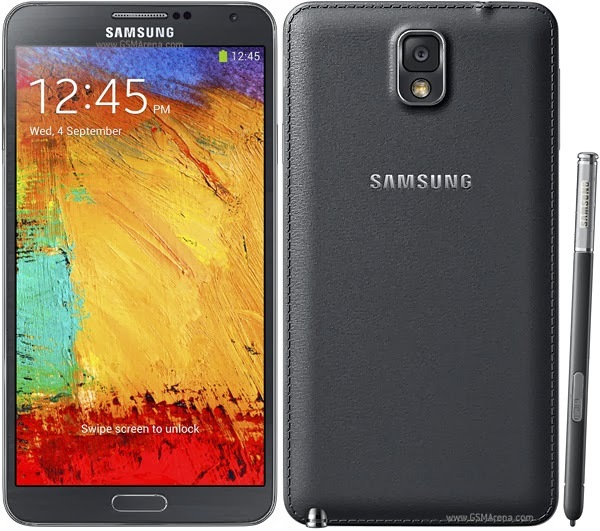 Its no surprise that Samsung again manages to sell another Galaxy Note like hot cake. I always wonder how do they do it? Because its big, its pricey and its not for all device. But somehow Samsung learns a way to make people understand about what is it capable of doing and why should you buy it. And again Samsung able to sell 10 million units sold in a mere 60 days which is unbelievable and outstanding. Thus making it is far and away the most successful Note so far of its entire lineup. For details that's twice the sales pace of the Galaxy Note II. Its even pushing its sales champ, the Galaxy S4, which took 50 days to hit 10 million barrier. Whats more shocking is the Note 3 is available only in 58 countries, but Samsung singled out China out as a particularly strong market due to the popularity of the S Pen and just launched two new colors there.